Match day 10 will see the 2nd games of countries in group F and of two countries in group G. The marquee matchup will be Germany vs. Ghana. The first game of the day will see Group F’s Argentina against Iran at 1pm local time in Brazil. 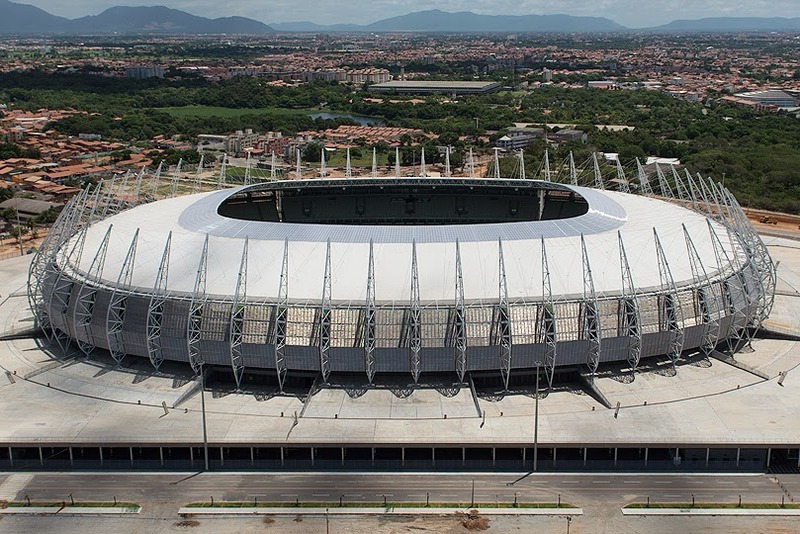 The match will be played at Estadio Mineirao in Belo Horizonte, which has a capacity of 58,170 people. These two countries have met once before and the game ended in a 1-1 draw. 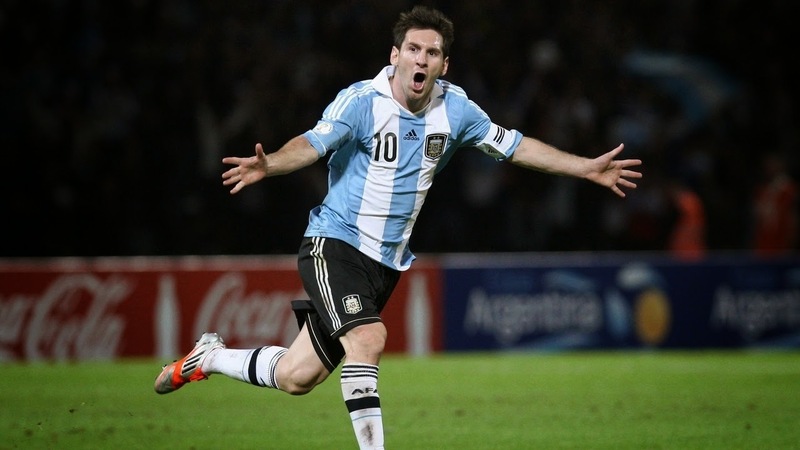 Argentina won their first match 2-1 against a very good Bosnia Herzegovina. Iran tied 0-0 against Nigeria. A win for Argentina would put them through the next round and a loss for Iran will see them out of contention. I think nobody is expecting any other result but an Argentina victory. I expect Iran to play a very defensive football, with their lines very closed together and trying to take the 0-0 result as far as they can. Argentina should be able to get the result they want, they might have to be patience against Iran, but once they break through the road to victory will be at their feet. This will be Messi’s game. He will be looking at confirming the expectations and help his team reach the round of 16. This game is the kind of game that normally Messi shines in. Teams that play a very defensive football and that give him space outside the box are normally teams that he has very good performances against. He had a quiet game against Bosnia but in one flash of genius he decided the game. Now with the jitters of the opening game out of the way, I believe he will be able to show all of his class in the biggest stage in the world. The second match of the day will be our marquee match and will see the Group G’s game between Germany & Ghana, at 4pm local time in Brazil. 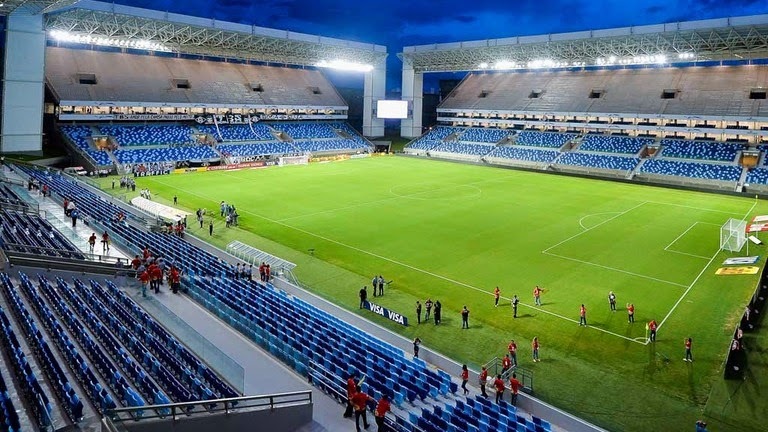 The match will be played at Estadio Castelao in Fortaleza, with a capacity of 60,342 people. These two countries have played 2 times before, with Germany wining both games with a total of 7 goals in favor and 1 against. This clearly shows complete dominance from Germany over Ghana. 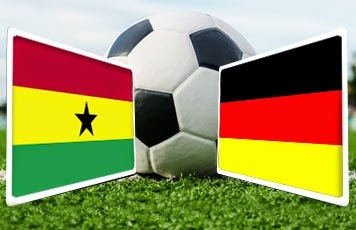 This is a must win for Ghana, but Germany showed us in their first match that they are firing on all cylinders. 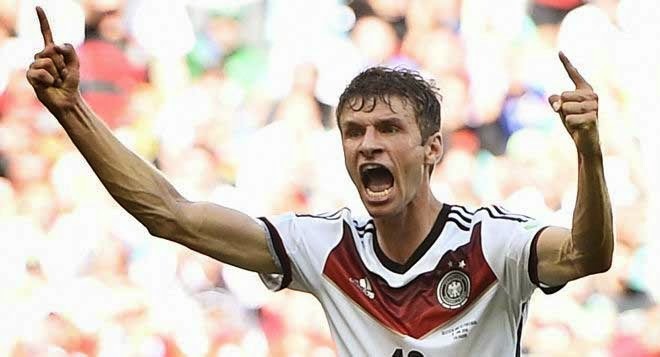 I don’t think this Ghana side has enough to stop the Germans from getting 3 points and stay on top of the Group G. Muller is in great form and the midfield is looking incredibly robust. Ghana has a good squad, but against the experience and talent of Germany, it will be a very difficult task to defeat them and steal the 3 points. Ghana is a far better team with Essien and Prince, with them in the lineup we will see a team that can cause danger in the attack but it is still very naive when defending. The edge goes to Germany. How can you not pick Muller? After the hat-trick against Portugal it would be a sin not to pick him as the man to watch from Germany. He is looking at winning the best scorer title in back to back World Cups, if that is not enough to put his name forward I don’t know what is. Essien will have to step up and have a huge game for Ghana. Essie is critical in the midfield and if they are to stop the Germans, they will need him at his best in midfield. He has the ability to break the play and start his team’s forward movements, increasing the quality of the pass in the last portion of the field. The Ghana forwards have quality, but without Essien behind them to not only give them the ball but also free them from defensive duties, Ghana will have a very difficult time with this German side. Last match of the day will feature Nigeria vs. Bosnia Herzegovina from Group F. This game will be played at 7pm local time in Brazil. 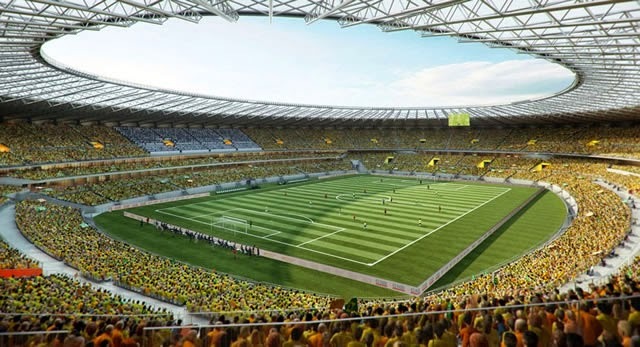 This match will be played at Arena Pantanal in Cuiaba and it has a capacity of 41,112 people. These two countries have never played each other. Bosnia lost their opening match against Argentina but played well, so they will have something positive to build up on. Nigeria comes from a 0-0 draw against Iran, what was perhaps the worst game of the tournament so far. Based on what Bosnia displayed against a heavy favorite Argentina, I would think that this is a game they can and will win. They are strong in defense, have a very good keeper and with Edin Dzeko up front, goals will come. Nigeria doesn’t look strong enough to be able to put a dent in Bosnia’s defense. They played a very soft first game against a team that also plays a very soft style of game. Bosnia is a lot stronger and has individual experience to help them pass this challenge. From Nigeria side Moses will have to play the game of his life. Nigeria needs someone to finish and they will not be given many opportunities to do so, so the ones that they do get, they will need to make it count. Moses is a quality player, at this stage he will need to use all of his quality to help them against a difficult opponent. Bosnia will be looking at Dzeko to score the goals they need to get the 2nd place in the group and move on to the round of 16. He will be fundamental in his team’s chances at winning this game. His physical prowess and the ability to score with his feet or head will prove to be the weapons Bosnia needs in order to dispatch Nigeria.